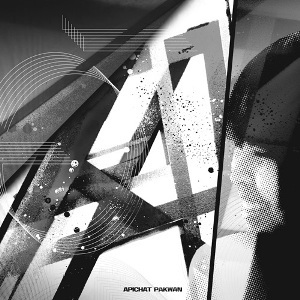 Apichat Pakwan is a group of traditional folkmusicians from Thailand & electroacoustic musicians from The Netherlands brought together by Amsterdam-based composer Olivier Schreuder. Together they produce Isantronics - a hybrid approach to blending molam (folkmusic of the ethnic Lao, of whom the largest population is living in Isan, another name for Northeast-Thailand), electronic music, dub & hiphop. Their believe is that traditional culture survives by consciously embracing new developments while preserving the essence of the culture.